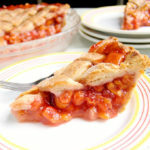 Monday 3/14, is Pi day. 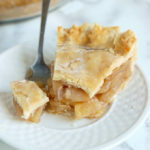 What better way to celebrate “Pi” than with my favorite dessert, “Pie”? 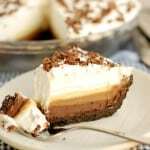 Let’s break out the pie plates and celebrate “Pi”, no complicated math required! 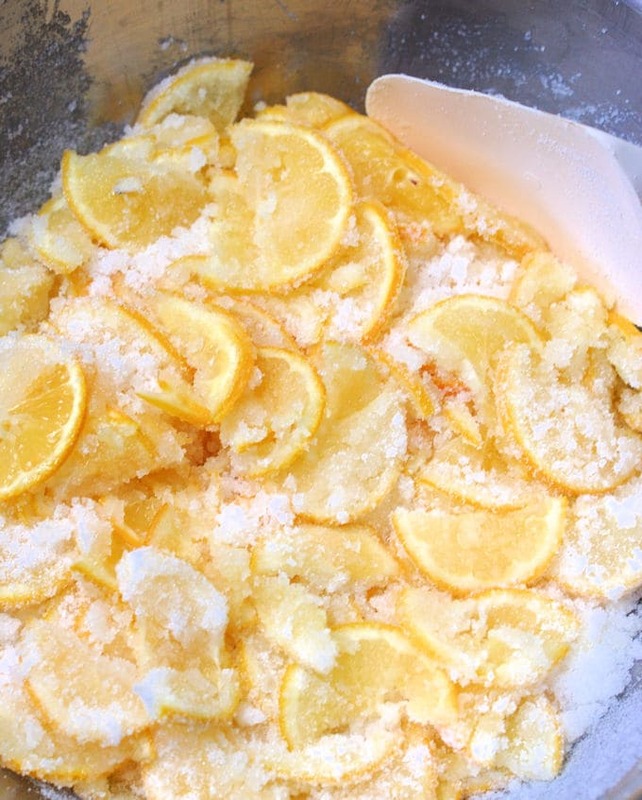 Today we’re making Meyer Lemon Shaker Pie. 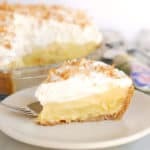 Meyer Lemon Shaker Pie is an oldie but goodie. 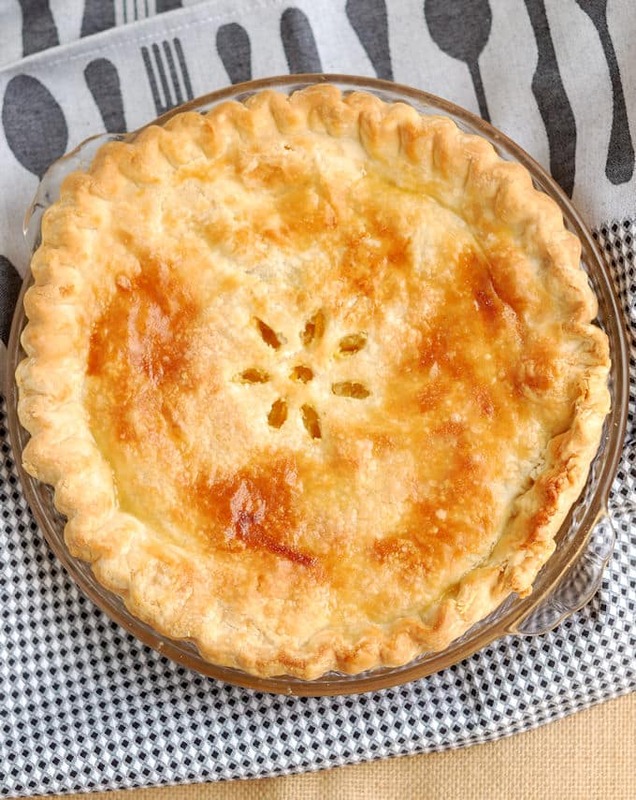 Lemon Shaker pie is simple, straightforward and beautiful, just like Shaker design. While I will often try to put my own spin on a recipe, over-complicating or embellishing this recipe would go against the very idea of Shaker style. Sometimes simplicity is best. 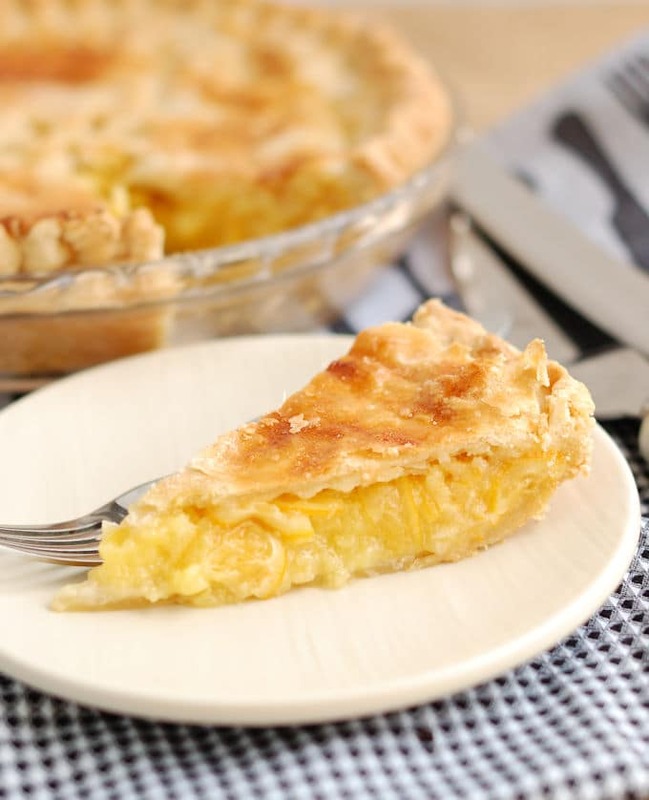 Lemon Shaker pie is as delicious as Shaker furniture is beautiful. 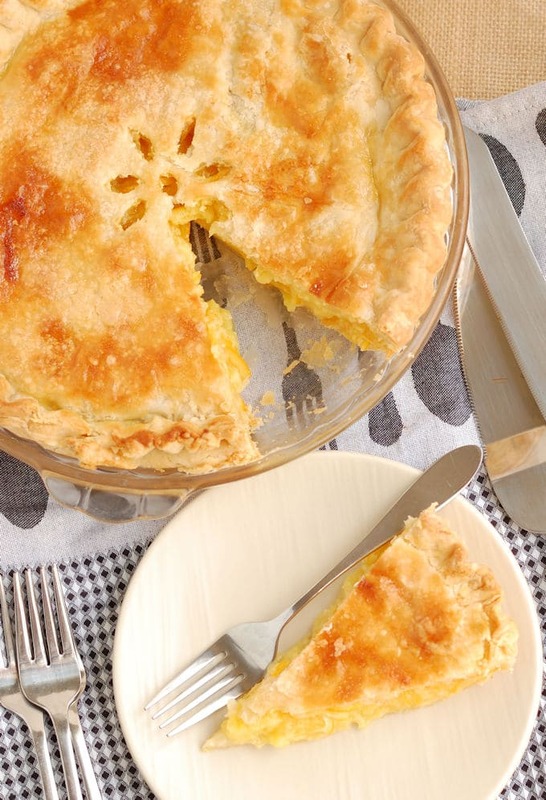 This pie will especially appeal to die-hard lemon lovers (guilty as charged!). 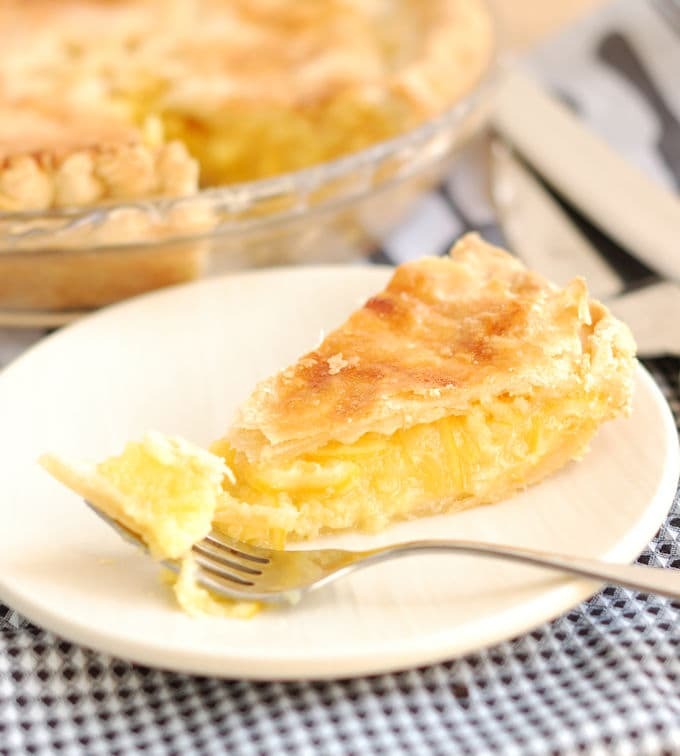 A double pie crust is filled with paper thin lemon slices (rind and all), sugar and eggs. Bake until the lemon filling is set and the crust is golden brown. 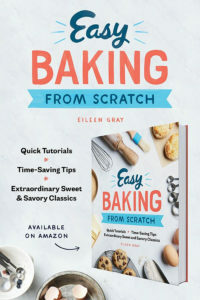 Don’t forget to keep the dough trimmings to make Pie Scrap Cookies. 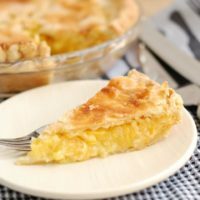 The hardest part about making this pie is remembering to prep the lemons the day before you plan to bake. 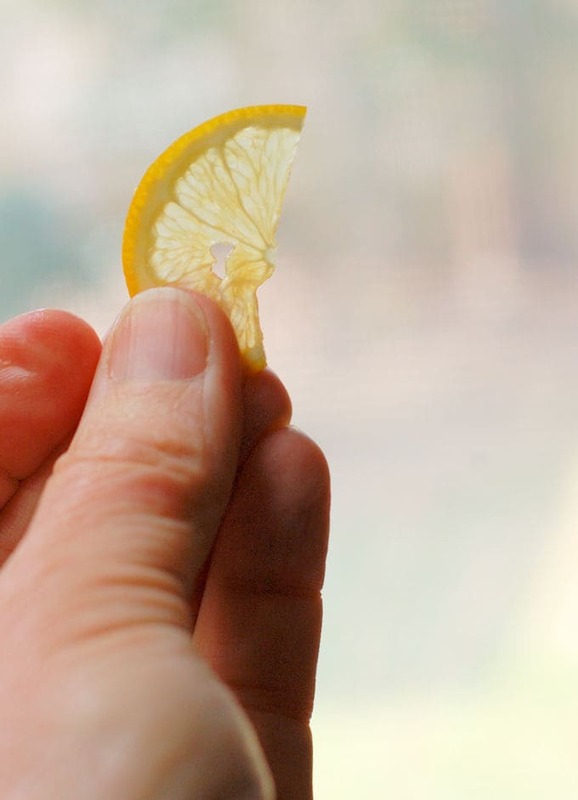 The lemon slices need to macerate in sugar for at least 24 hours to soften the rind and remove bitterness from the pith. Don’t skimp on this step or you might wind up with tough rinds in the filling. 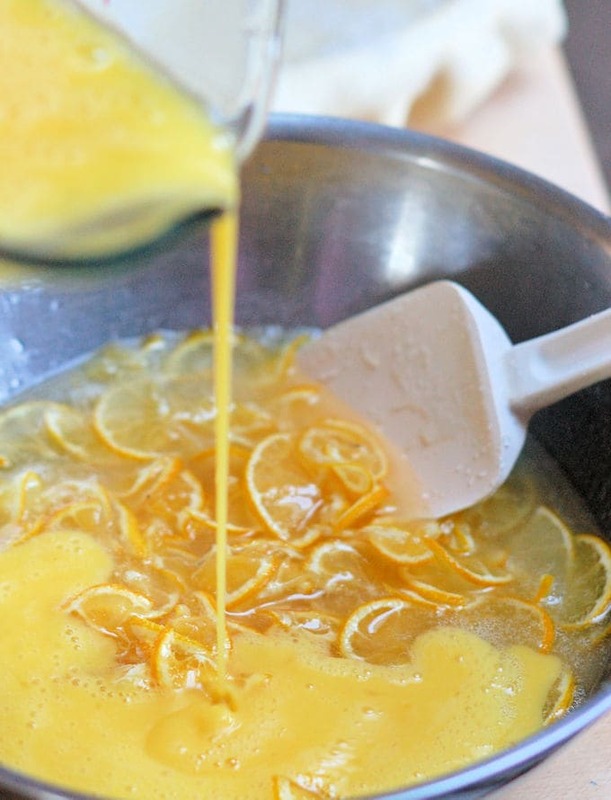 You can use any variety of lemon, but Meyer lemons are perfect for this recipe because they have a mellow flavor and thin skin. 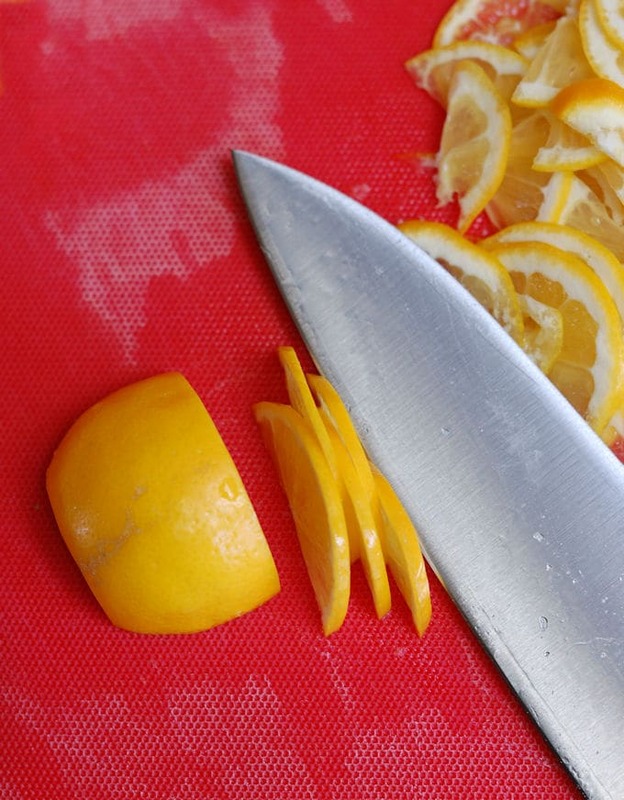 Meyer lemons are available in my local grocery at this time of year, so that’s what I used for my pie. Any other time of year I would use whatever lemon variety was available. Though I would look for fruit with thinner rinds, if possible. 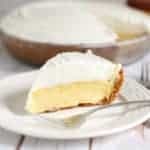 Serve your Meyer Lemon Shaker Pie simply as is, or with a dollop of whipped cream or a scoop of vanilla ice cream. Place the folded top crust into the lined pie plate, wrap and refrigerate the dough for at least one hour (I do this the day before while I'm prepping the lemons). Bake until golden brown and the filling is set. A toothpick inserted into the steam vent should come out fairly clean. 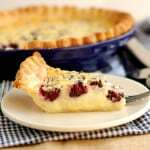 The pie will keep at room temperature for 2-3 days. My new book is now available at Amazon! Welcome!! Baking is an art and a science, but it’s not rocket science. Anyone can bake if they have a good recipe and the helping hand of a seasoned baker. I’m a pastry chef and lifelong baker. 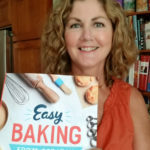 I enjoy sharing my well-tested recipes with bakers of every skill level. Read more….